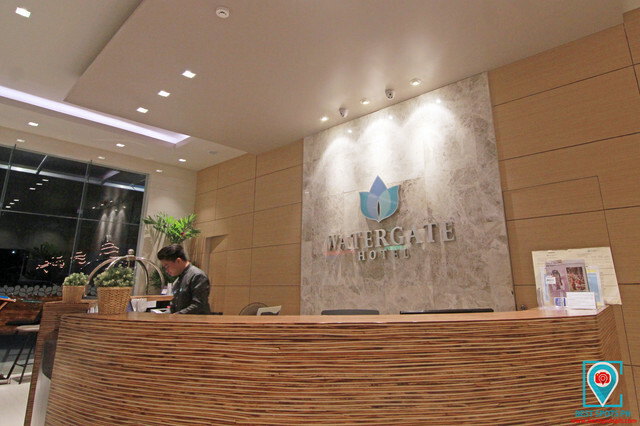 It was a rainy afternoon when we arrived in Watergate Boutique Hotel from a tiring business trip, good thing, the Security personnel assisted, and endorsed us to the reception area. It took us about 10-15 minutes on processing our check-in, and verifying our reservations since there were other guests around; but while waiting for our rooms, we were surprisingly greeted with complimentary drinks. 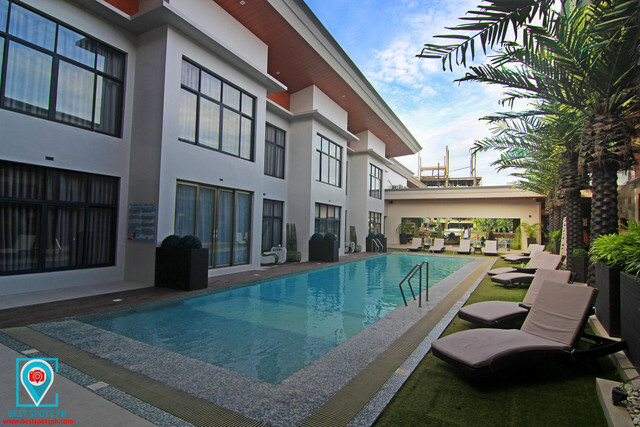 Somehow, i was excited to check out the area, and dip in to their so-called "pool of tranquility"- the classic rectangular-shaped pool, however, we decided to stay at the room, and take a rest instead. 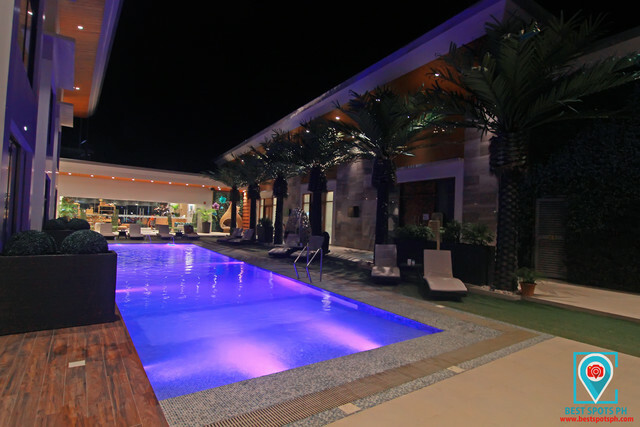 Watergate Hotel Butuan's classic rectangular-shaped pool taken at night. 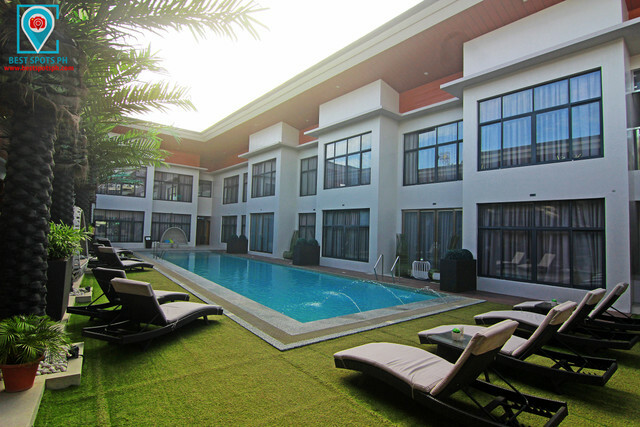 Watergate Hotel Butuan is a modern boutique hotel having opened last September 2016. 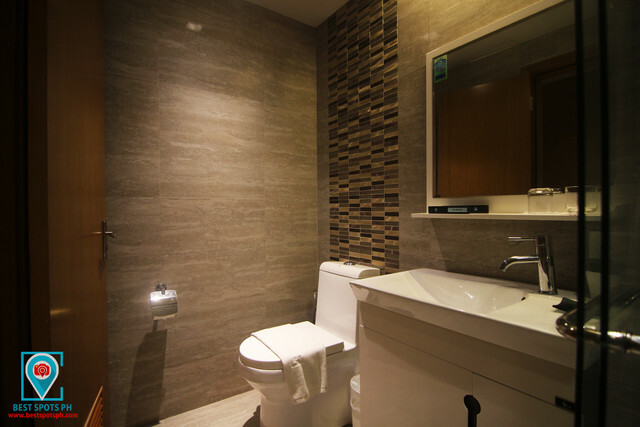 It is conveniently located at the heart of Butuan City particularly at Jose Rosales Avenue where Butuan City Hall, and other government offices are also situated nearby. 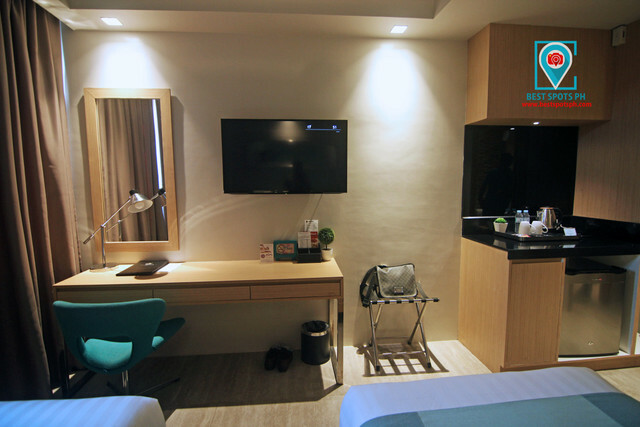 Watergate Hotel Butuan is also a leisure and lifestyle destination in Butuan as it hosts a commercial center within its property where one can find a convenience store, restaurant, tea garden, spa services, and others. Our room is located on the ground floor adjacent to the restaurant, while our female colleagues were at the pool side, a perfect Lanai; We were staying at their Standard room accommodation. 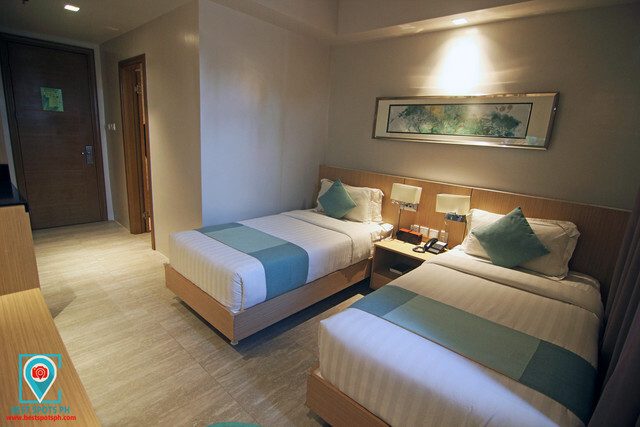 Watergate Hotel Butuan Standard room with two single beds. 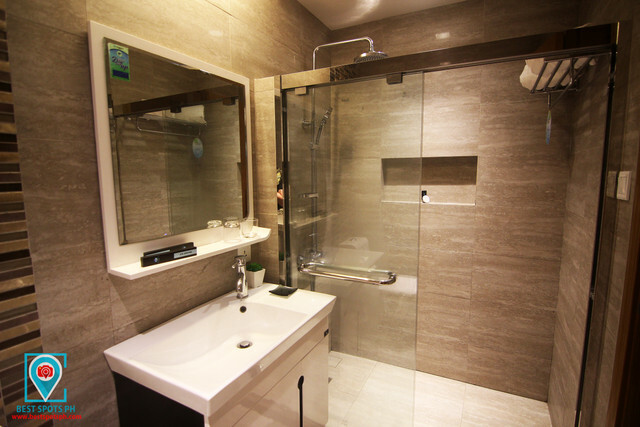 Additionally, the toilet and bath room is set near the door; the toilet has its own bidet while the bath is made of glass complete with hot and cold shower. 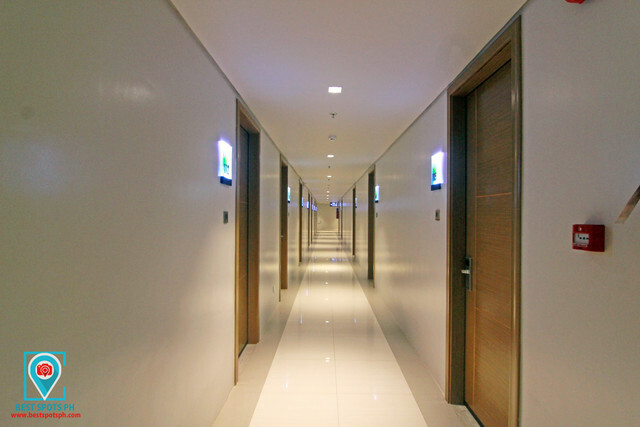 All of their rooms, a total of 54 are equipped with keyless entry system. 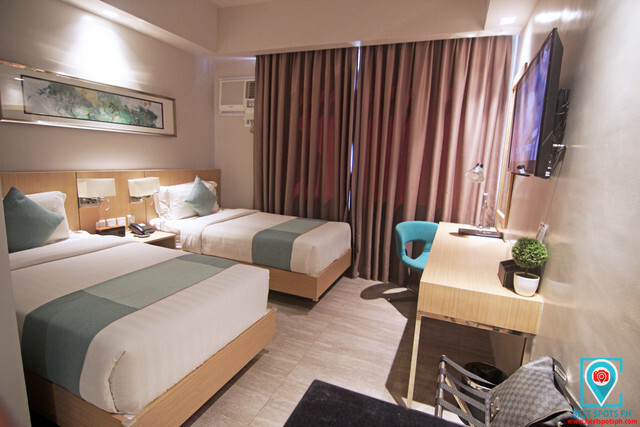 For a price of P2,888.00 per night, it is a perfect choice for budget-conscious travelers. It also comes with complimentary breakfast good for 2 (two). 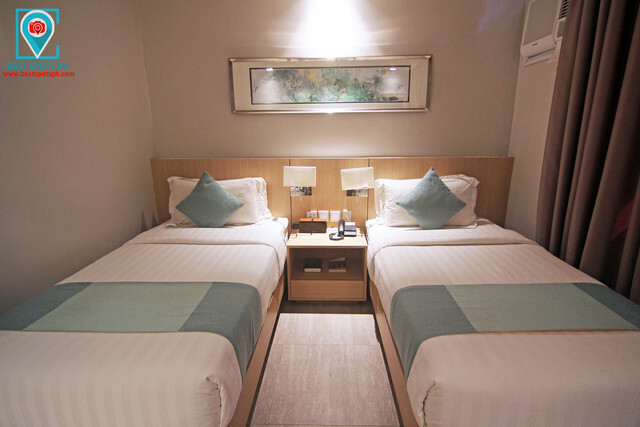 And since we were 3 persons each room, we requested for an extra sleeping mattress and paid P788.00 per head that comes also with complimentary breakfast. 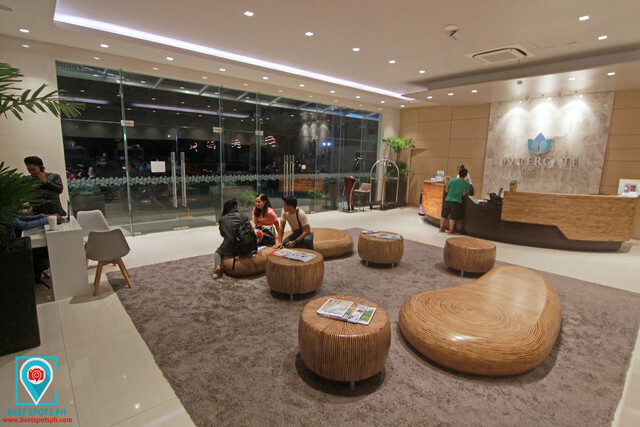 The spacious lobby of the Watergate Hotel Butuan. Watergate Hotel Butuan also offers Currency Conversion with their foreign currency exchange service, an onsite 24-hour Automated Teller Machine, and Trading Post Souvenir Shop where one can find the bests of the Caraga region such as accessories made by the locals, souvenir items, and local ingredients. 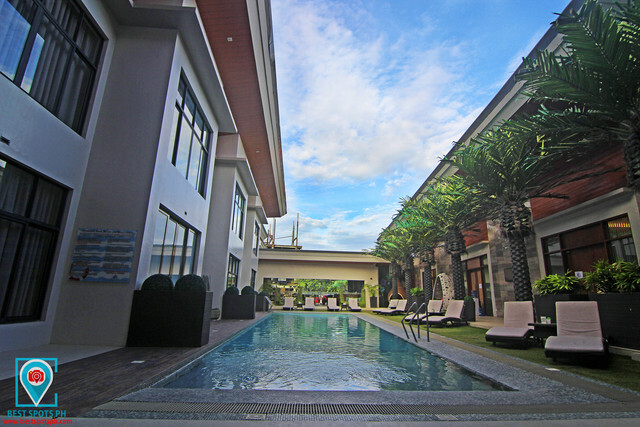 Watergate Butuan Hotel's classic rectangular-shaped pool. 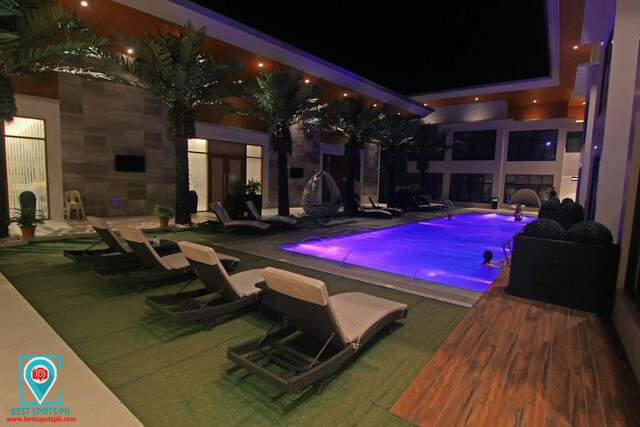 The pool with an average height of 5 feet has a classic rectangular shape located at the center of the hotel. 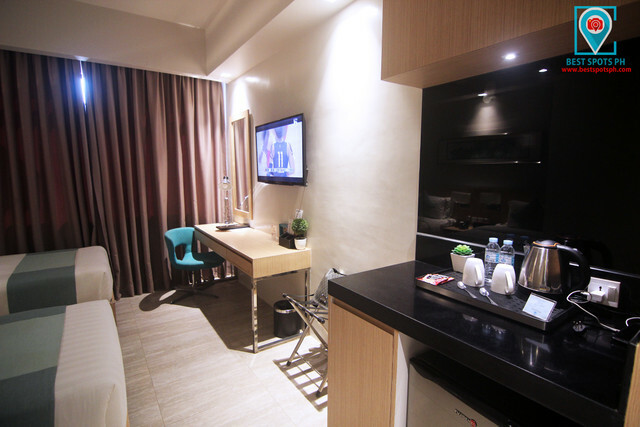 It is not that big however, one can perfectly enjoy the amenity. Although we didn't try their foods in the menu other than the complimentary breakfast as we decided to try other restaurants outside the property, the foods prepared are delicious. 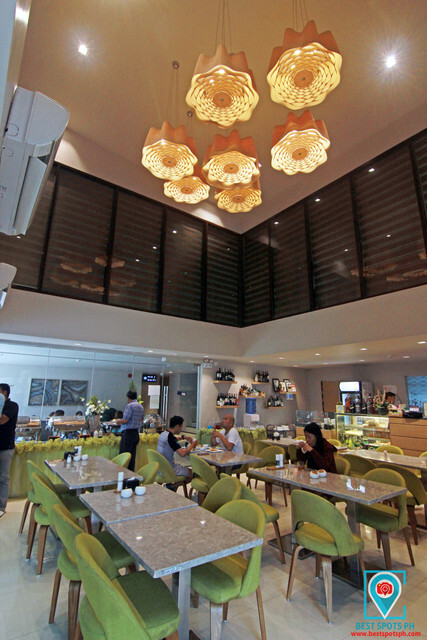 Additionally, i like how the modern interior sets ones mood in their restaurant. 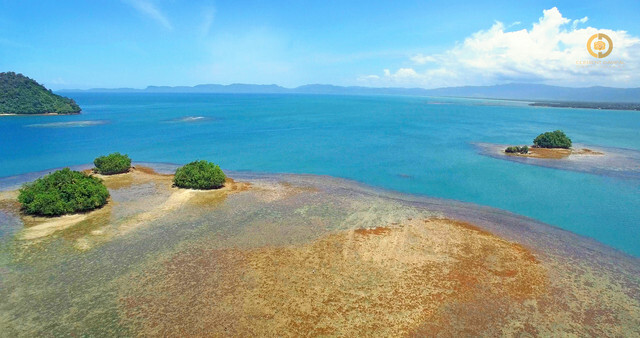 Although my inquiry on the hotel's policy on aerial photography was declined and which i can't find on their hotel guidelines, what something that impressed me the most is the warmth of the staff; They are accommodating, and pleasing. 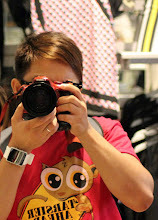 Certainly, it is what i wanted to experience for any hotels in Butuan City. The hospitality is genuine with a lasting impression. 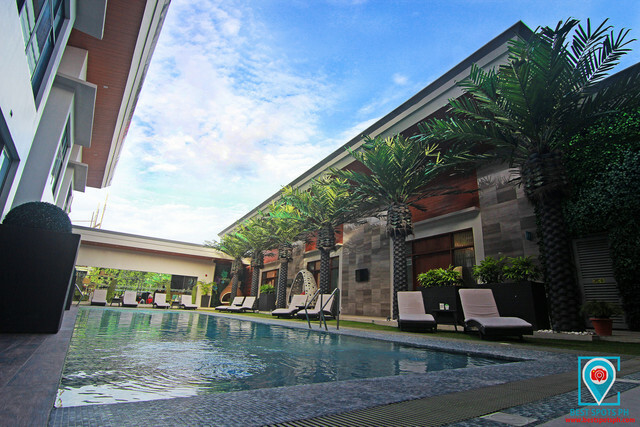 With a certificate of excellence given by Trip Advisor, Watergate Hotel Butuan is truly, "the place you'd rather be." Th hallway going to the Restaurant. Please take note that these ratings are based on my personal opinion, and experience and does not represent the establishment, and its employees.